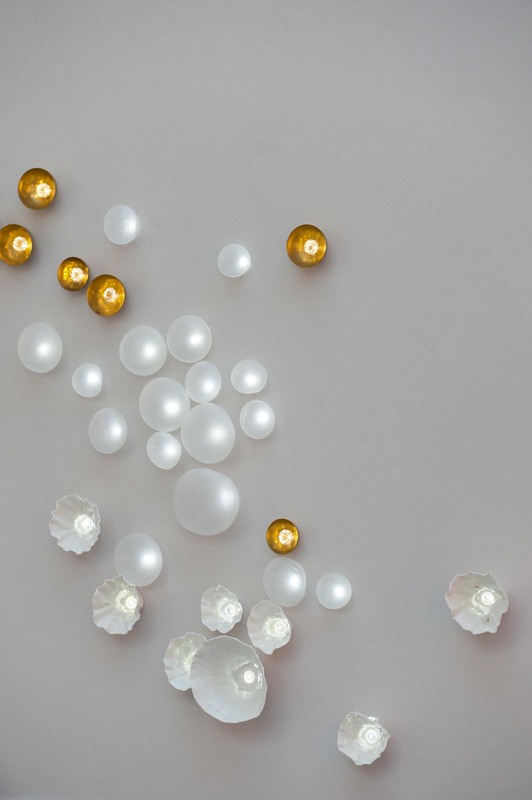 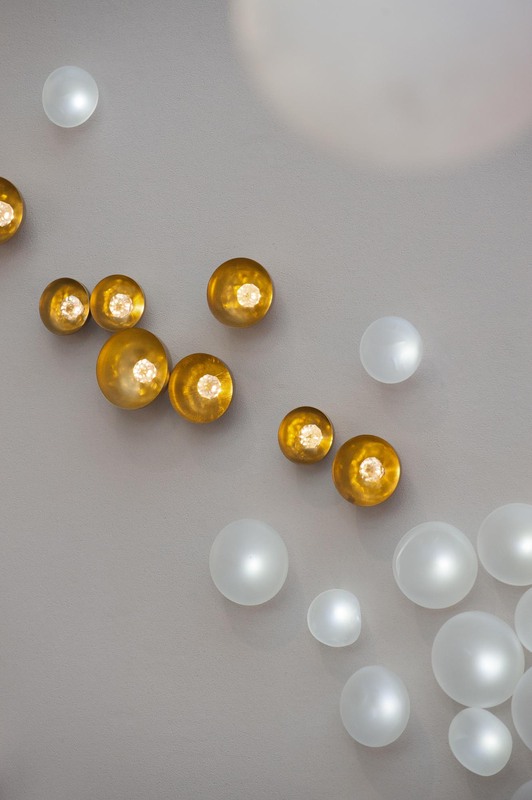 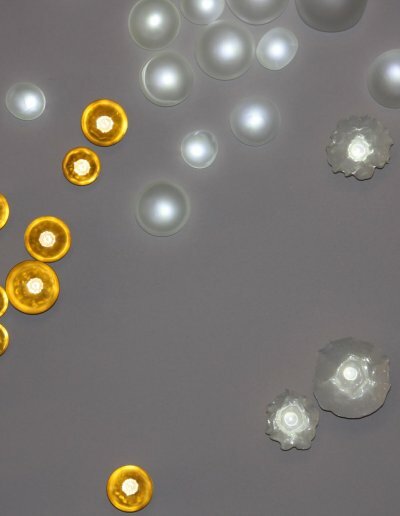 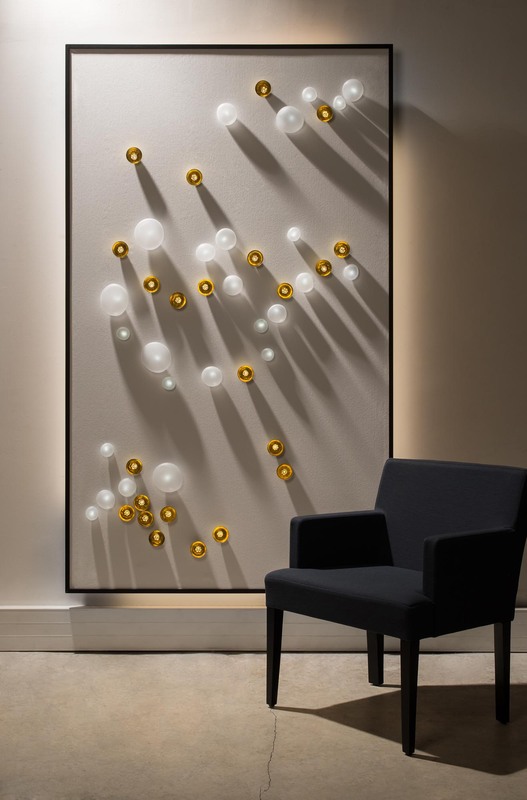 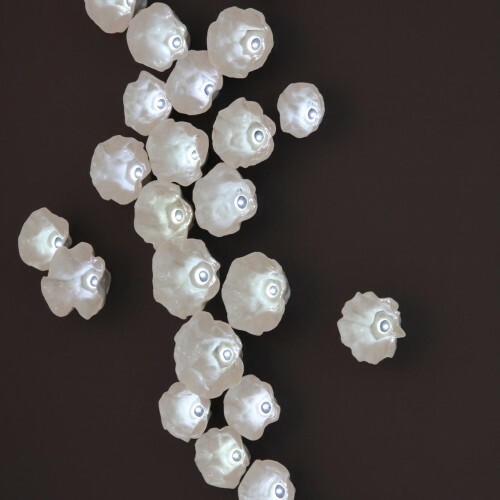 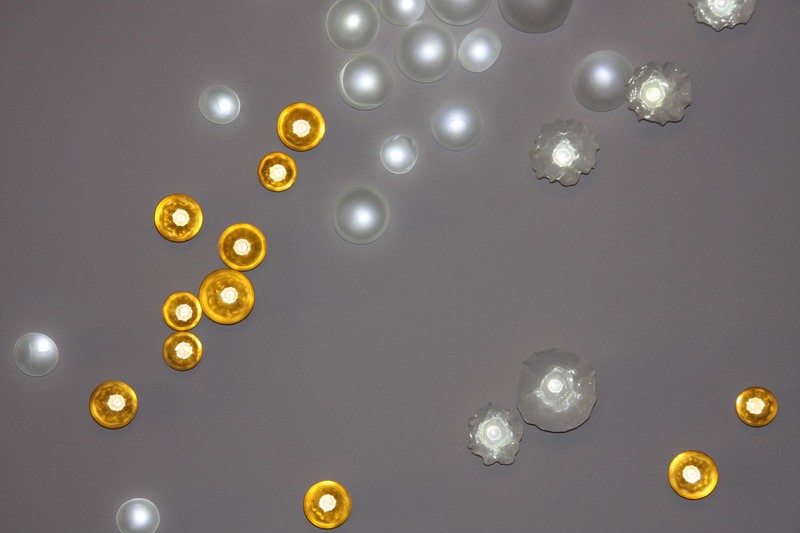 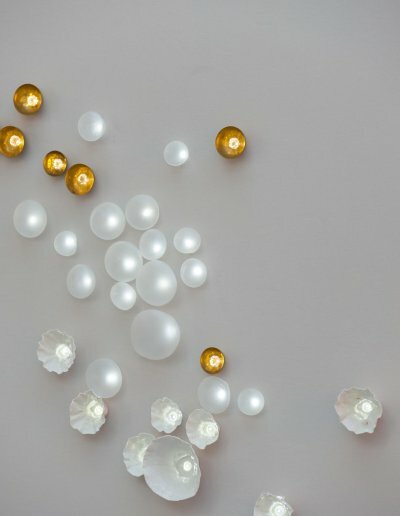 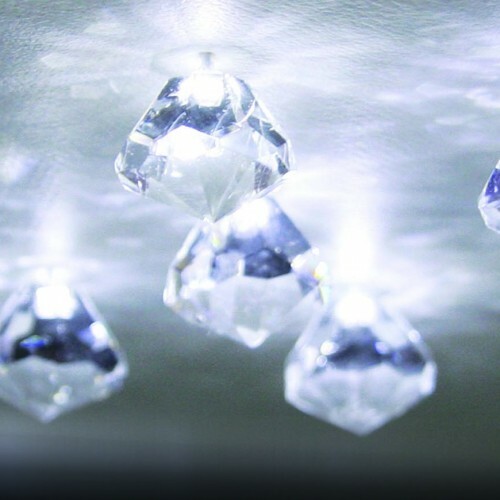 Elegant combination of light and materials, our Nature Harmonieuse panels are composed with Etoiles-LEDs, blown glass, brass, modeled-porcelain and cut crystals: these noble materials are hand-crafted and combined with light to make ornamental walls or ceilings. 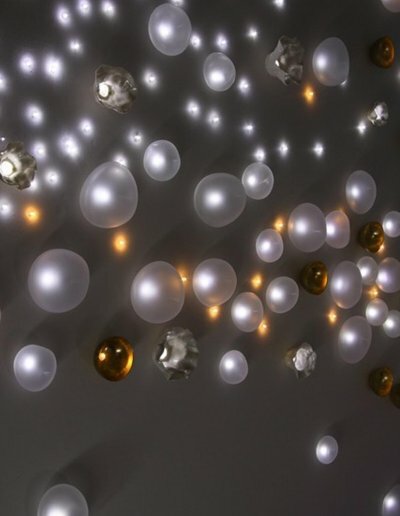 The materials seem to come alive. 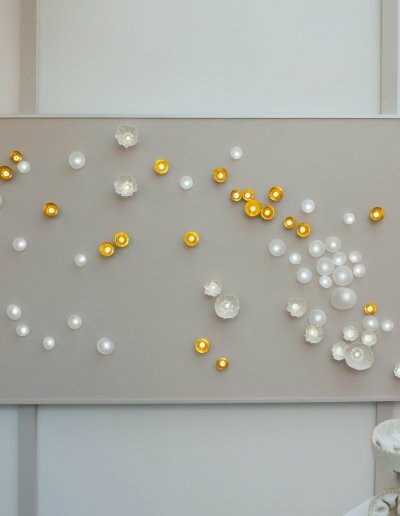 For an easy installation and without any work, our Nature Harmonieuse panels hang like a painting or a plafonnier. 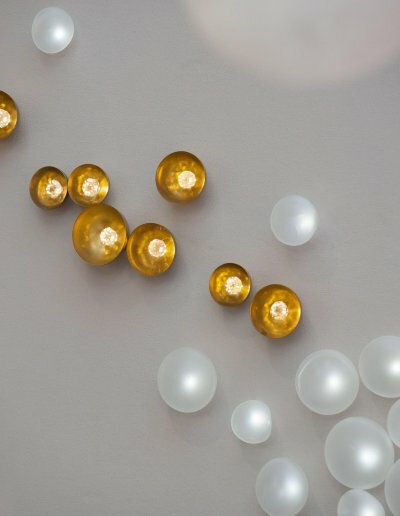 Each composition is unique. 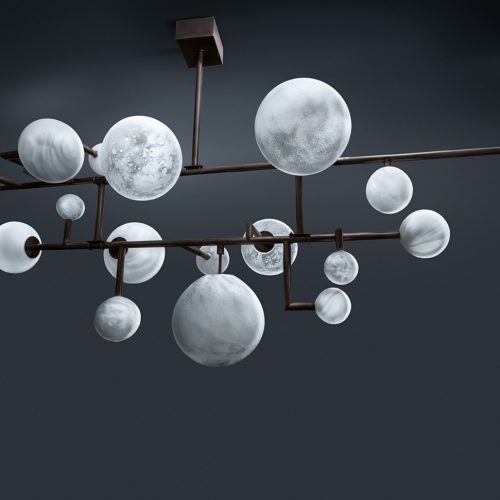 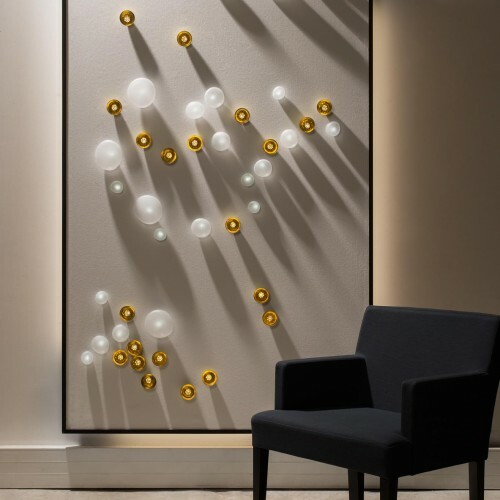 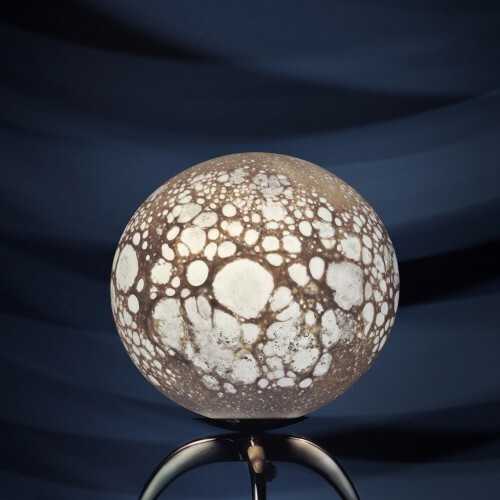 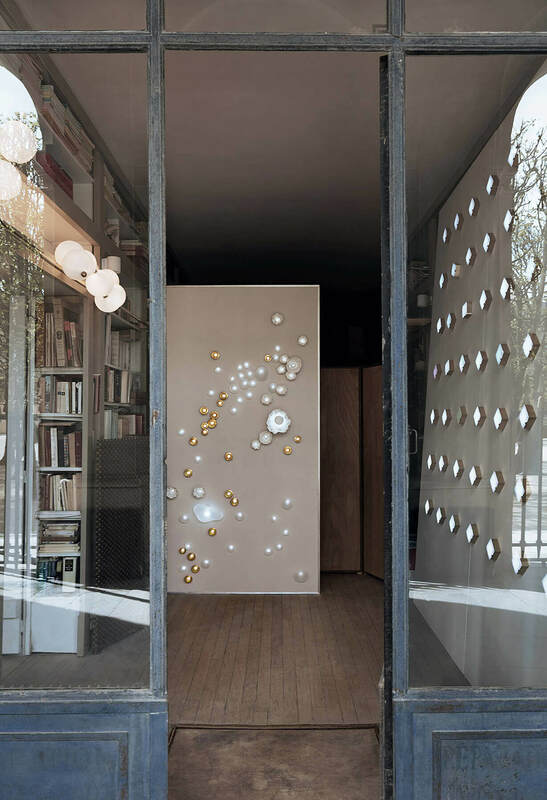 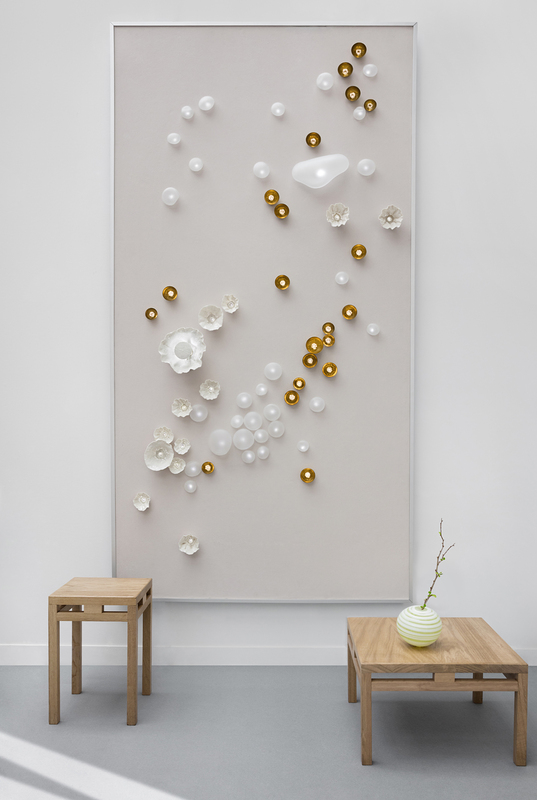 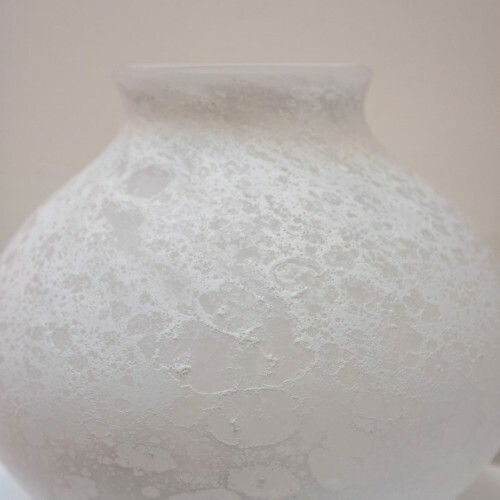 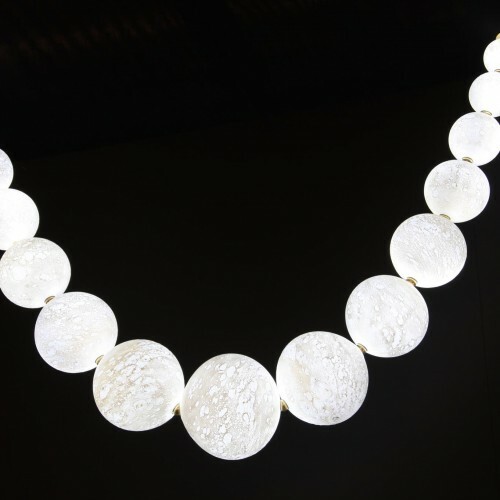 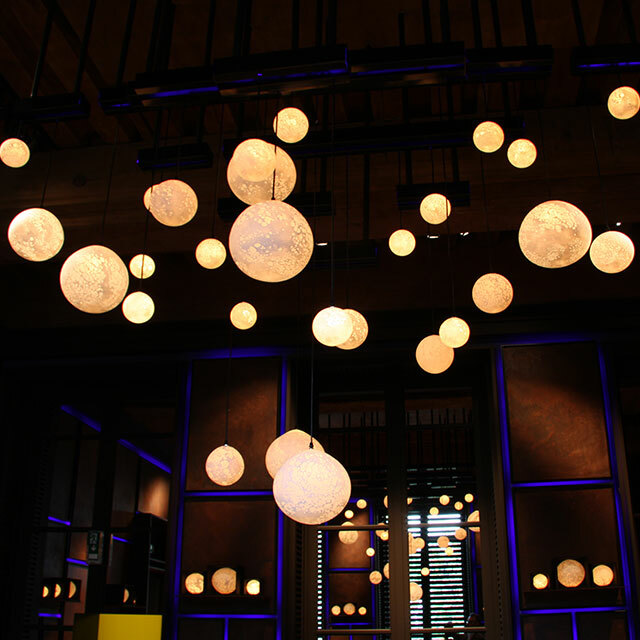 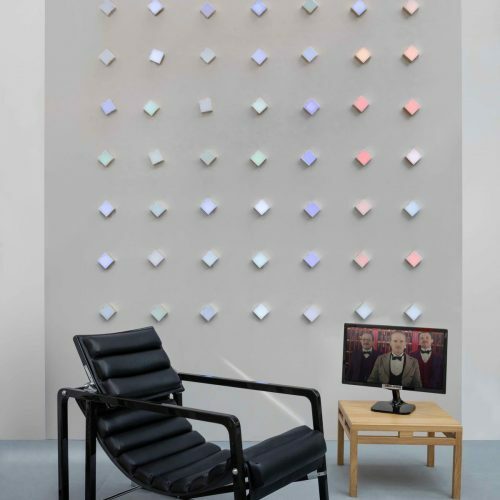 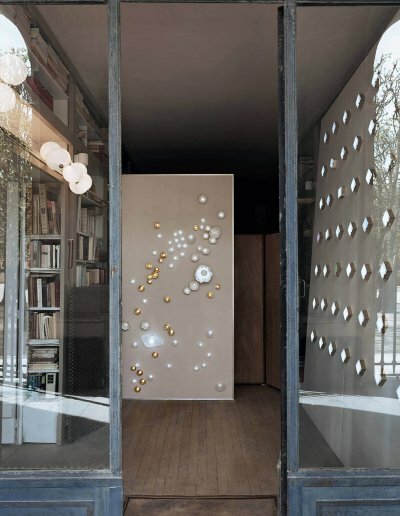 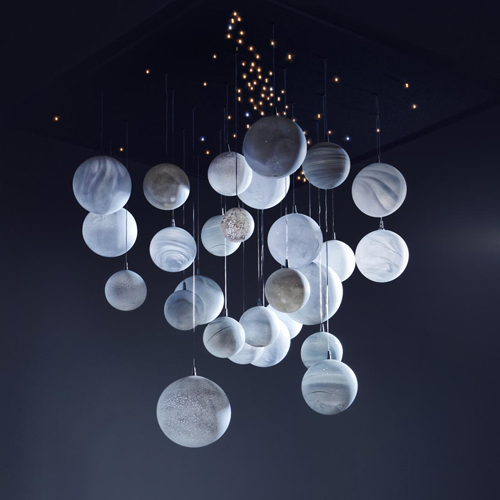 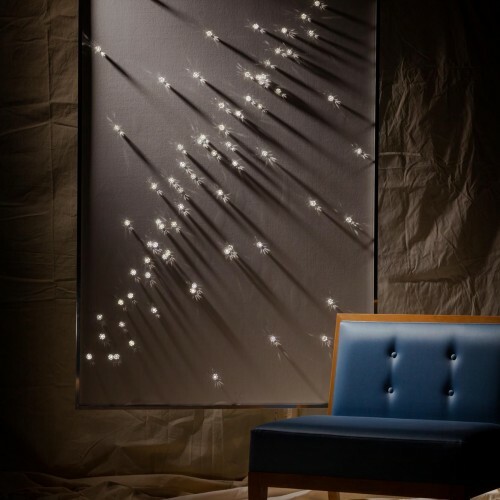 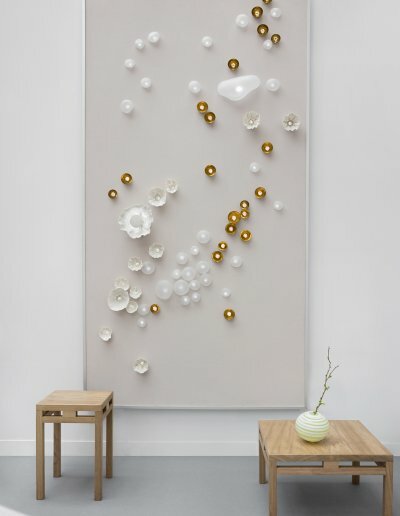 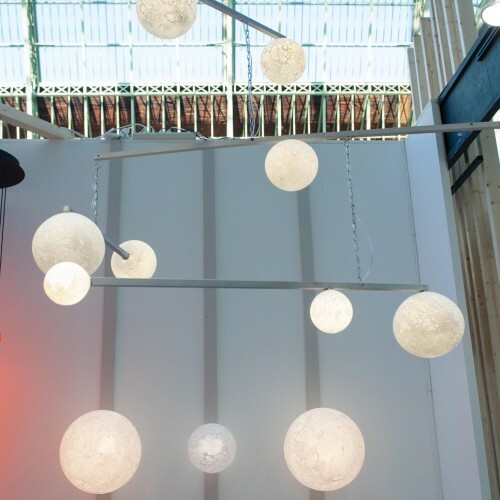 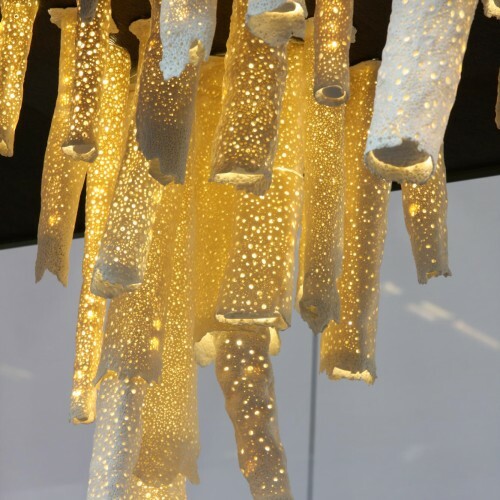 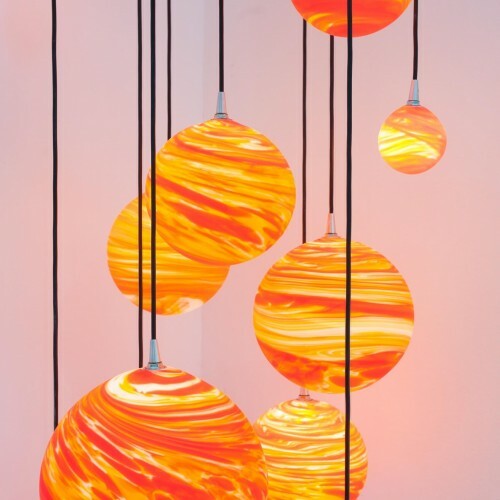 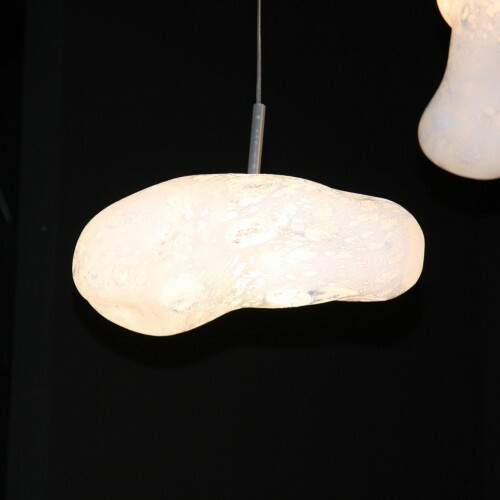 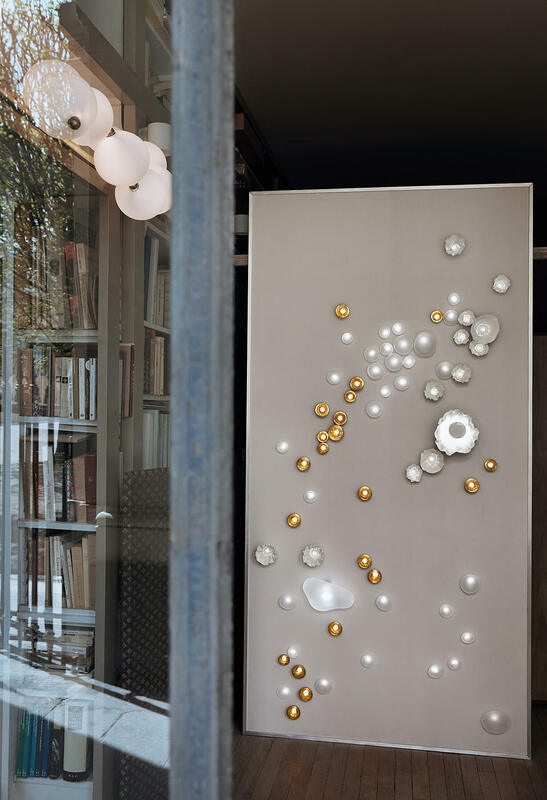 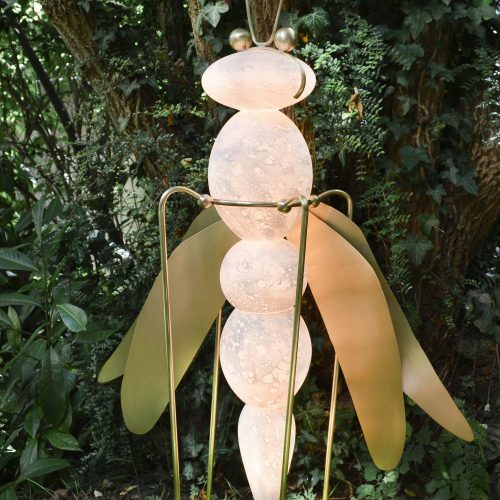 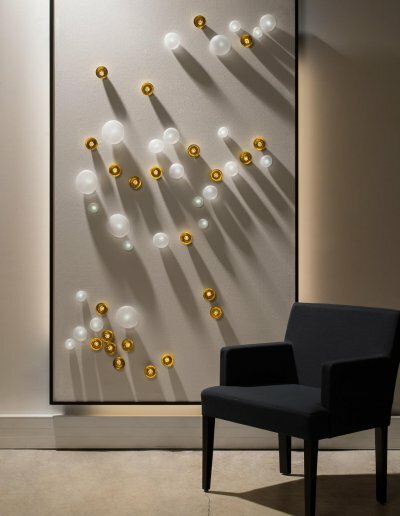 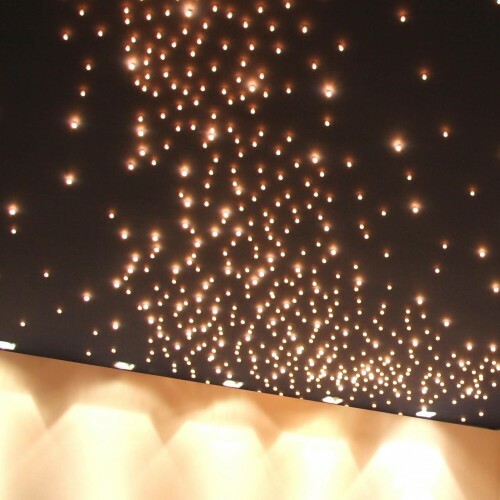 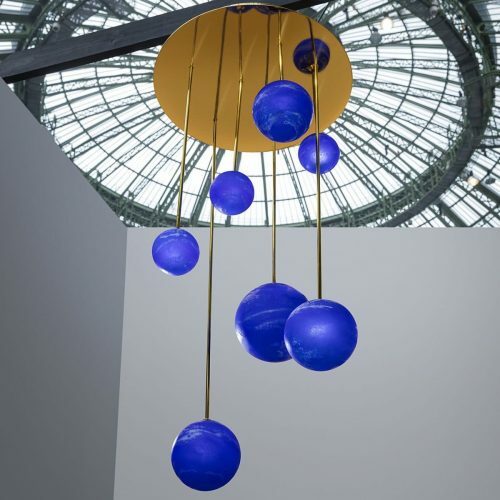 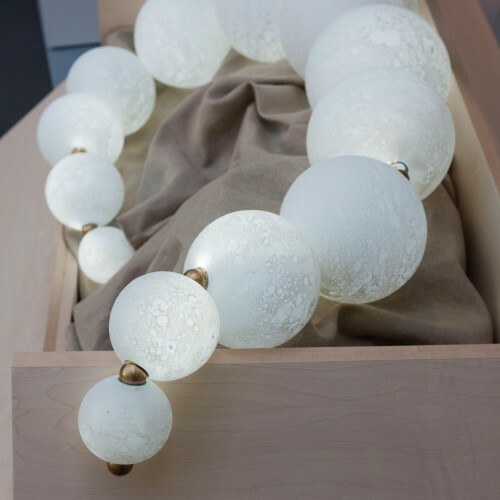 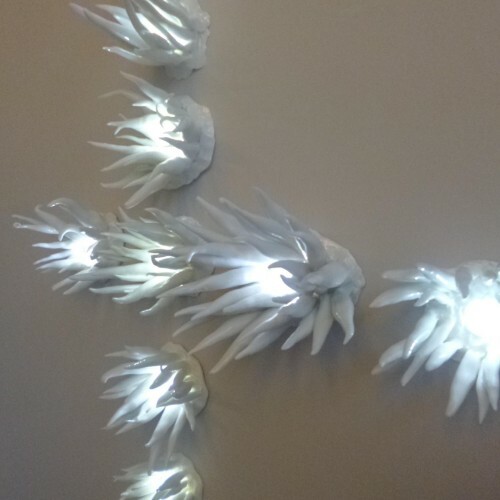 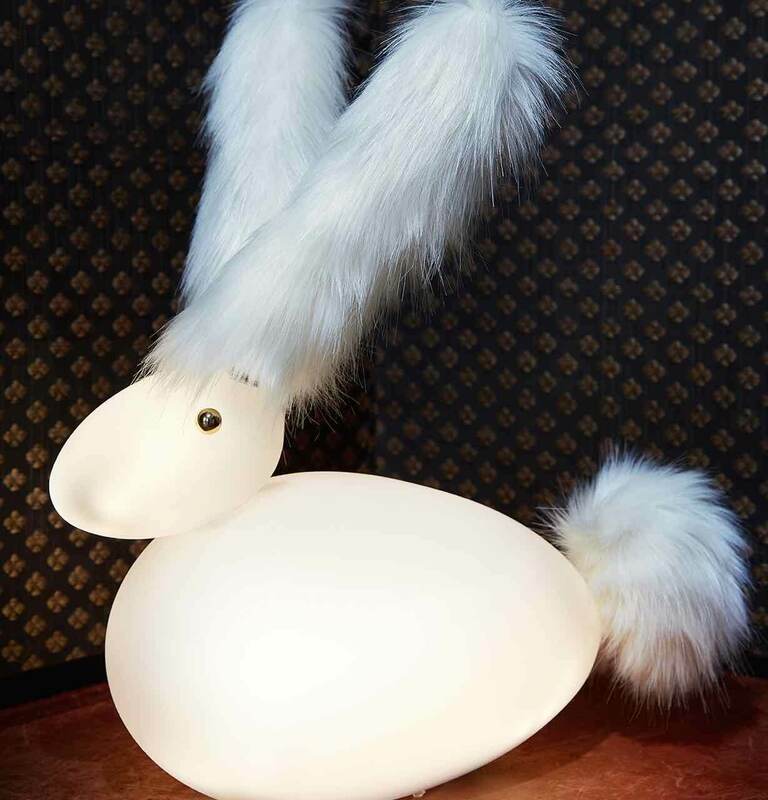 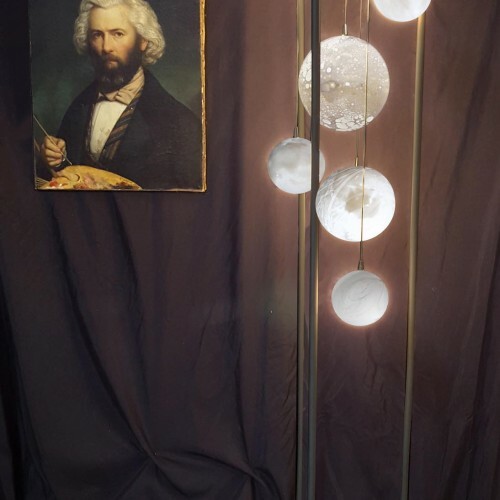 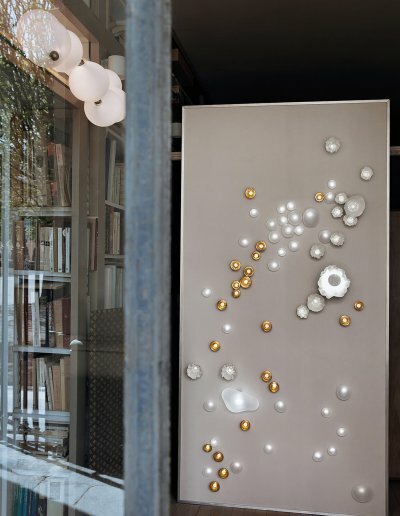 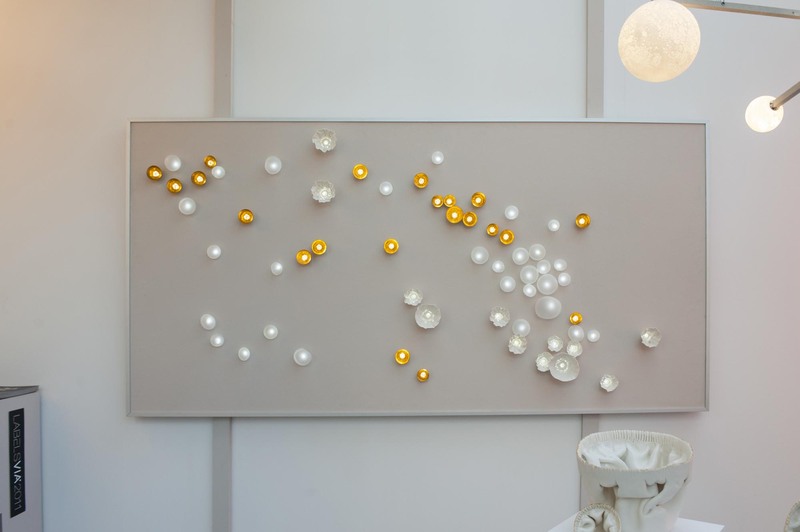 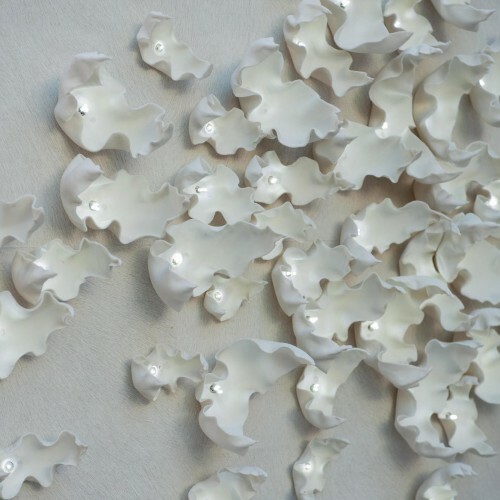 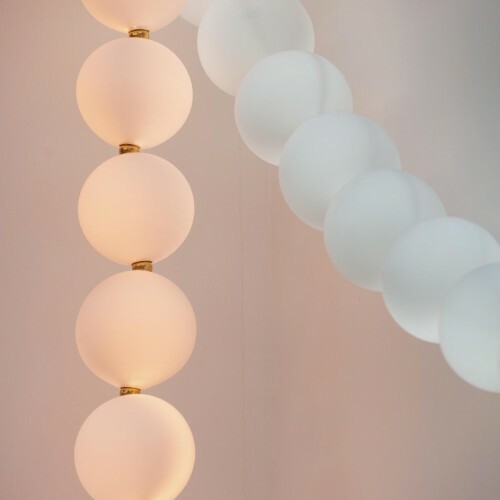 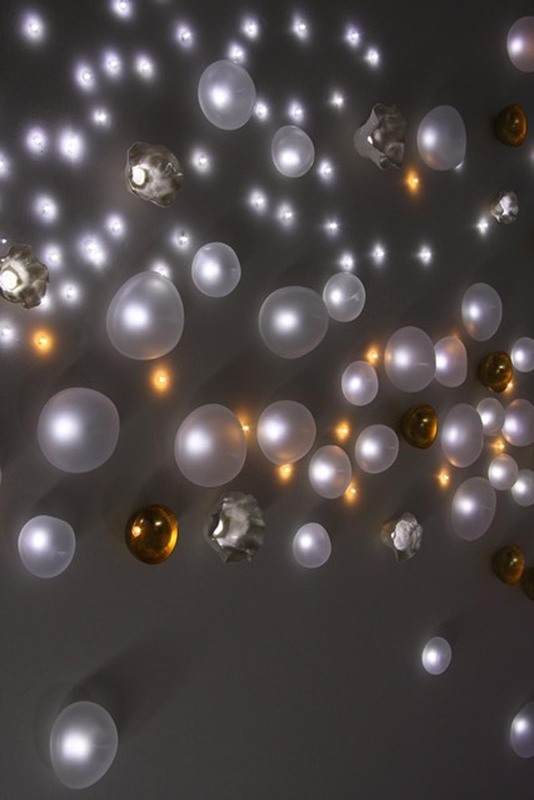 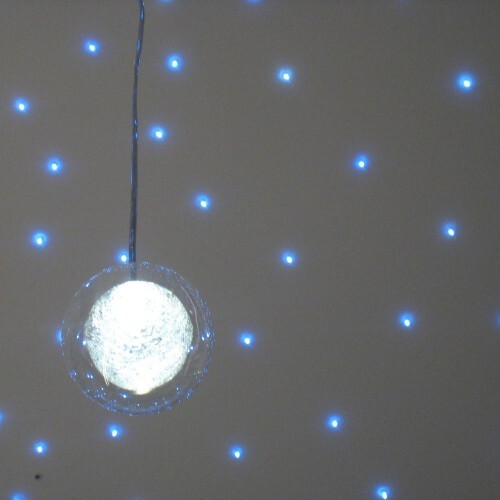 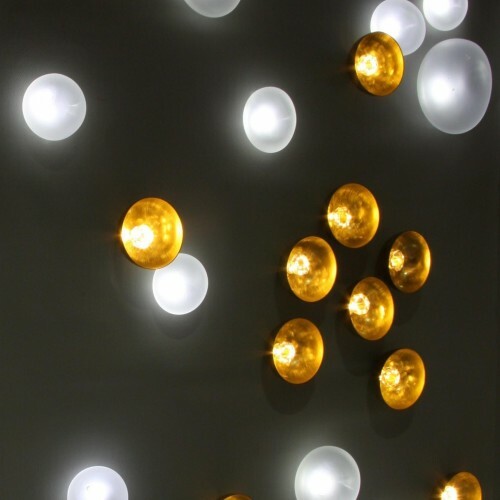 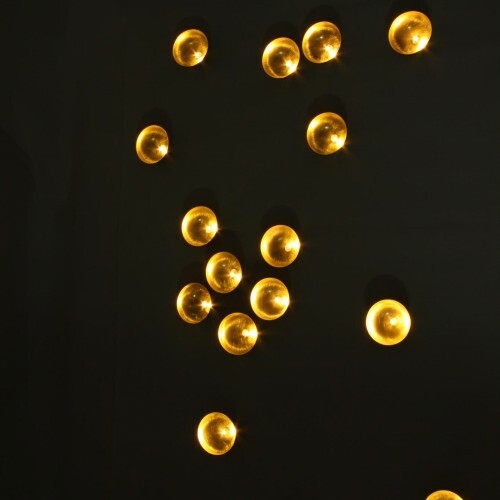 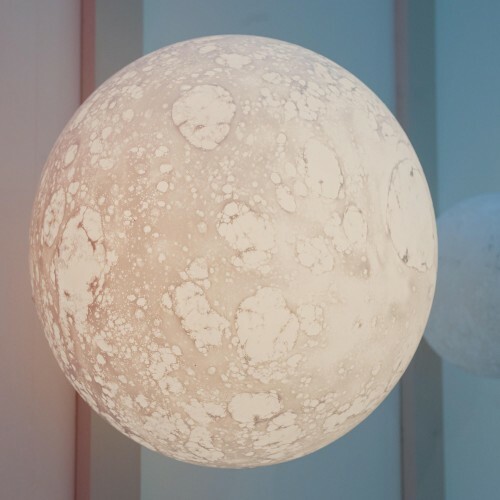 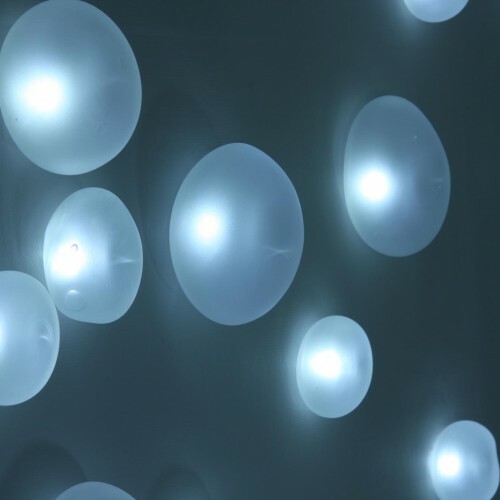 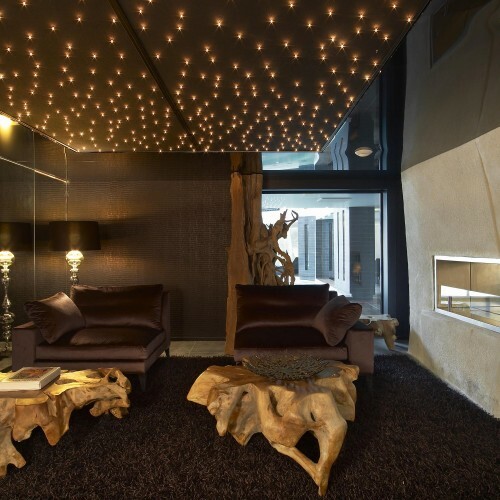 Wall panel and is located at https://www.semeurdetoiles.fr/creations/lunes-lustre-et-suspension.